Those that are concerned about the environment will love our 5/8" Bamboo Breakaway Lanyard. 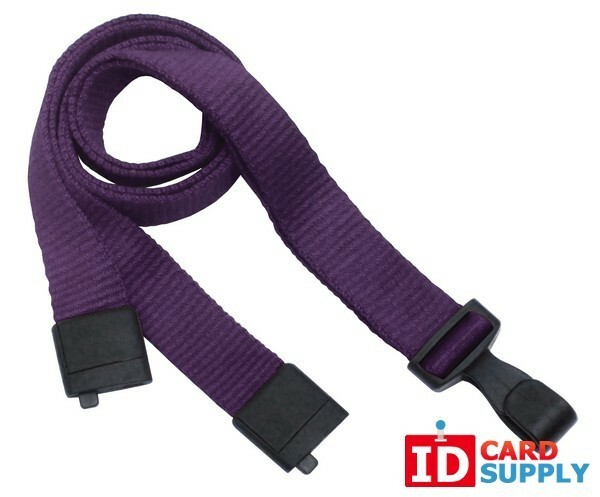 These are fantastic for activities and jobs where you need a lanyard that will give way if pulled on too much. Kids in sports as well as adults at busy job sites will love these. These are a great choice for playing games as well. Our lanyards are constructed with 100% Bamboo fibers. You can choose between navy blue, black, red, natural, purple or forest green lanyards, or mix and match for a great variety pack.